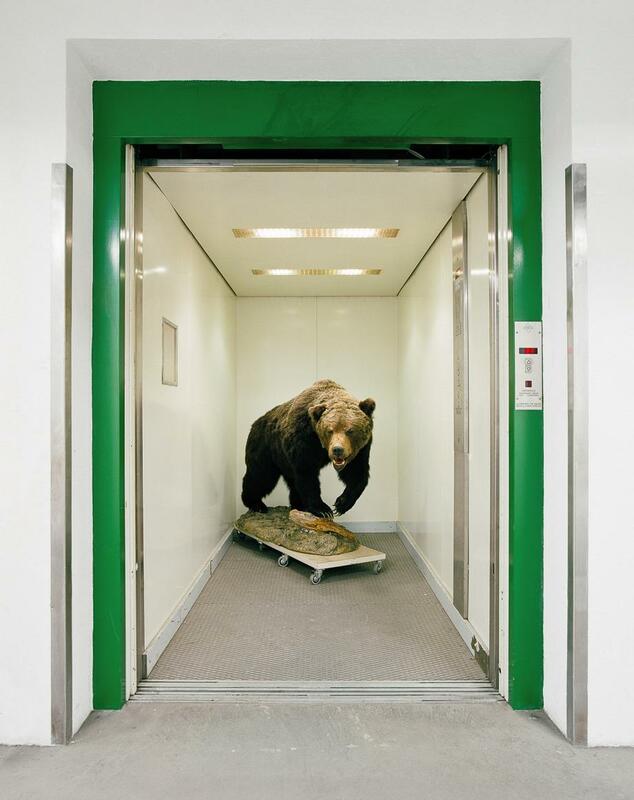 The Austrian photographer Klaus Pichler has done a series of works centering around what visitors don’t ever see when they go to the magnificant Vienna Museum of Natural History. He stumbled upon a back room and his artist’s antennae went up. 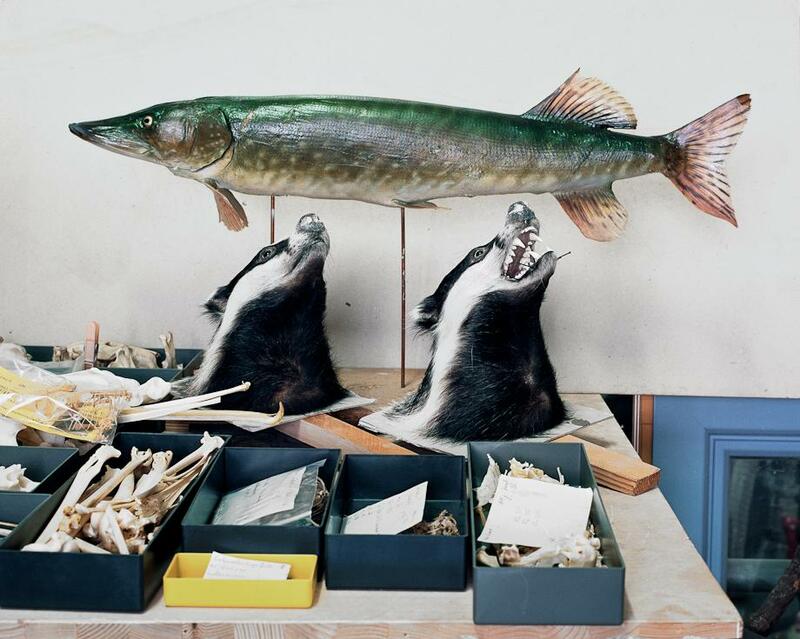 There were taxidermied animals in various states of confusion, as though they’d been thrown up in the air and tumbled down every which way or, more unsettling, as if someone had gone around arranging them in poses that were anything but the perfect scenes you’d see in the museum’s halls. 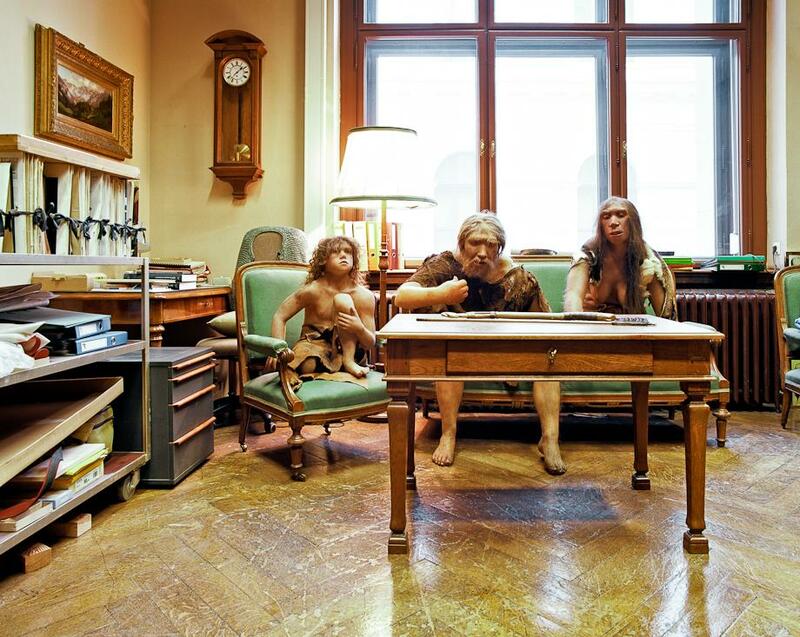 It wasn’t only taxidermy and early man come to life. 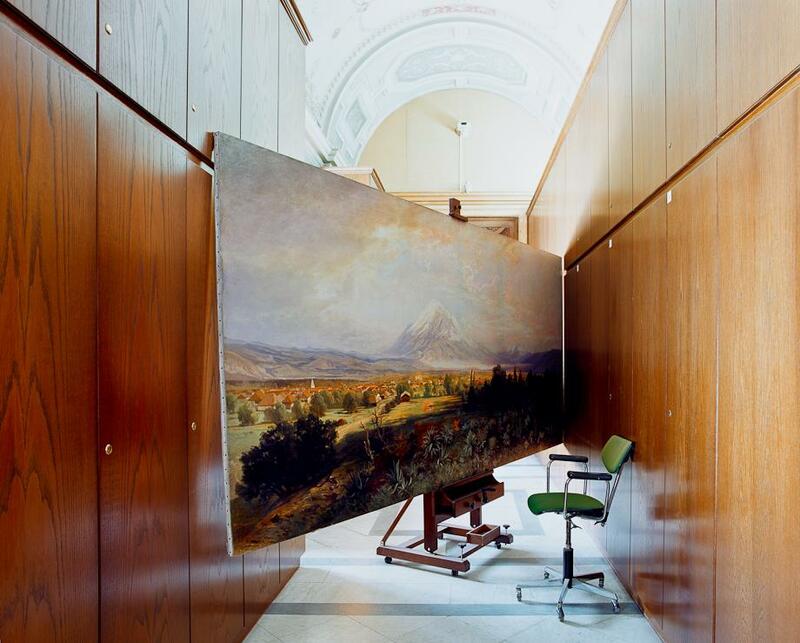 The museum’s director gave him a tour, and believe it or not the artist rearranged nothing, just took the pictures as he found them. “Skeletons in the Closet” hits some primeval fear-buttons, at least for me. 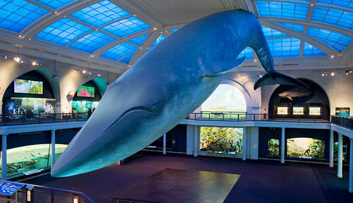 The American Museum of Natural History in New York City has always been a favorite of mine, and not only because Maud put on her walking shoes there, toddling up and down the carpeted ramps of the Hall of Gems on the Museum’s ground floor. We lived a block away, on Columbus Avenue, and she probably spent as much time there in her preschool years as she did in our small apartment, clocking hours dancing under the gigantic suspended Blue Whale. 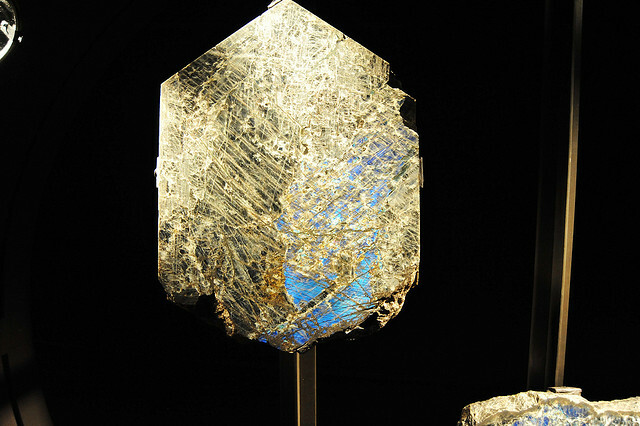 I remember a room of gold specimens in particular, which had a small bench on which you could be lulled into a trance by all that gleaming rock around you. Or maybe that was only a trance induced by chasing a toddler down the corridors all morning. I thought of those gleaming rooms last year when a very smart reader I met persuaded me to get a copy of Relic, by Douglas Preston and Lincoln Child. 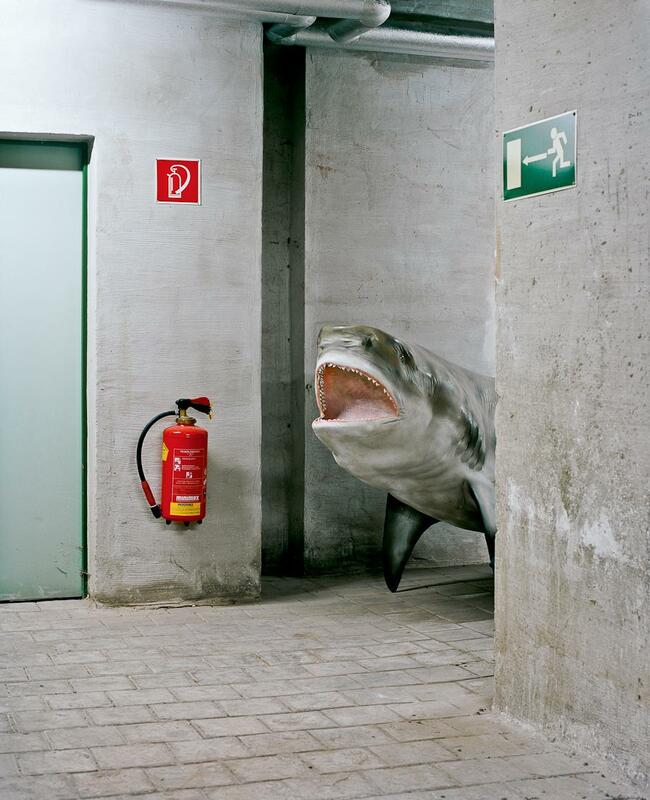 Does everyone experience fascination with the idea of what lurks in the museum basement? 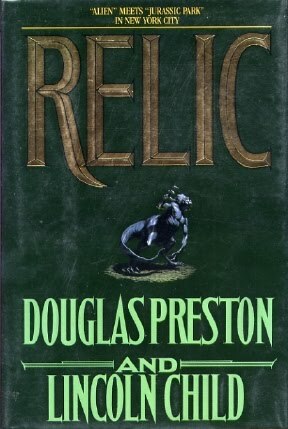 Relic would not usually be my type of book, but I was hooked by the gothic quality of the setting. It’s the first in a series of innumerable thrillers starring a detective named Pendergast, and the author booked some time as a Museum staffer, so he knows his stuff. Something’s loose in the Museum of Natural History and I won’t tell you what but suffice it to say it’s big and savage and hiding behind that innocent looking exit sign just next to the dioramas. 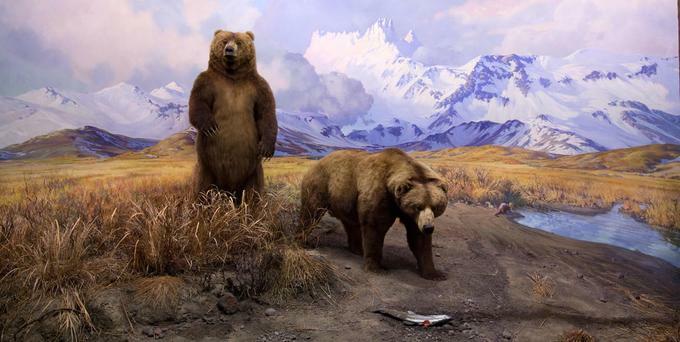 The dioramas, of course, are the Museum’s beauty queens, now refurbished — a team of artists, conservators, taxidermists and designers dusted leaves, freshened fur, and restored the perfect but faded background vistas – and reopened this past October. Everyone wants them to come alive (not a la Relic, though). Or to step into one. One man was responsible for the exquisite nature of most of these: James Perry Wilson (1889-1976) was a master of trompe l’oeil painting techniques and combined the real materials of the foreground with the painted background to create a mythic space. It must have been magical to be in it, in the diorama, from the beginning, if you could. To actually make one. 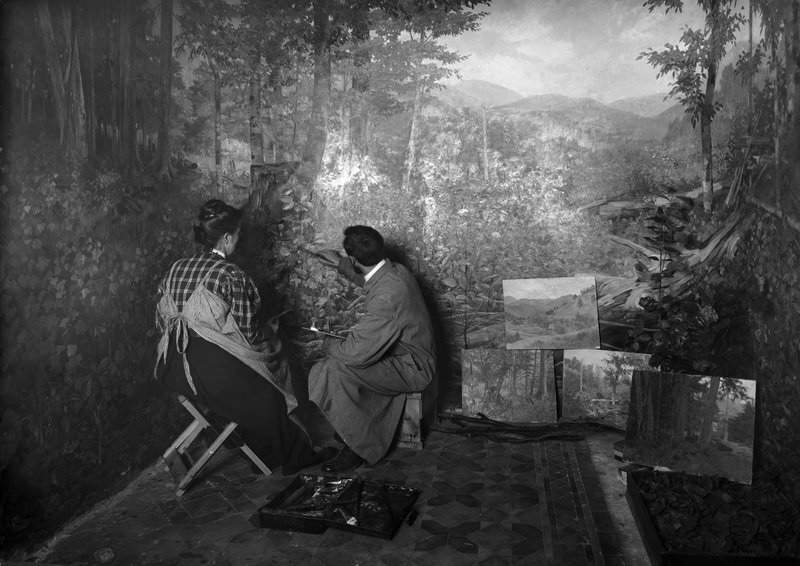 Here are Mr. and Mrs. Bruce Horsefall in 1907, at work painting the background of the Wild Turkey Habitat Group in the North American Bird Hall. I’m thinking of Gil and me at work on something like that – but we might rather do the Bongo Group or the Wild Boars. Personally, I like the small dioramas at the entrance of the Mammal Hall, which house depictions of mammoths and other ice-age mammals – larger-than-life beasts here rendered miniature, more like playthings than real animals. 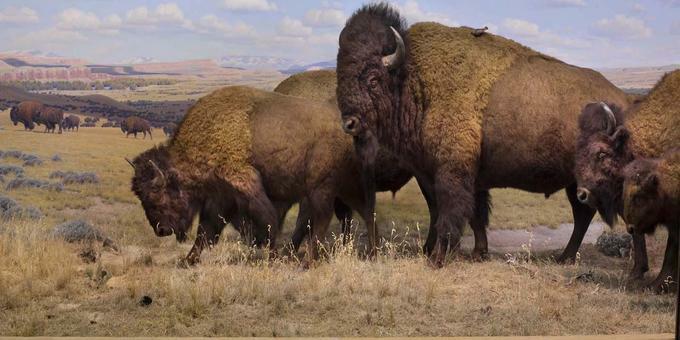 I love the idea that while the other creatures here are taxidermied, the prehistoric predators here were built from the ground up out of clay or putty or whatever they use. Sort of like the the neanderthals in the basement of the Vienna Museum. What she feels is not just all that running around in the stuffed, gleaming museum, after all. It’s real. Preston and Child.. i’ve ordered an old copy of RELIC.